Cozy, lazy weather is just around the corner and as the leaves start to turn, there’s no better time to curl up with a good book. 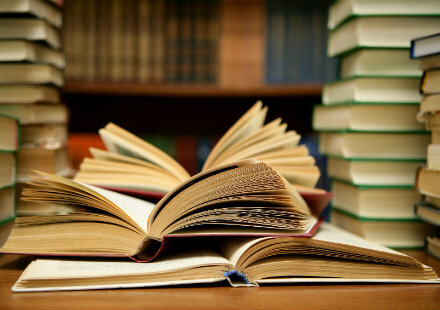 Whether you are a PR professional on the lookout for case studies from world-renowned professionals in your field, or an influencer learning how to revitalize your campaign strategy, there’s something on our list of great PR and marketing reads for every professional to take your game to the next level. 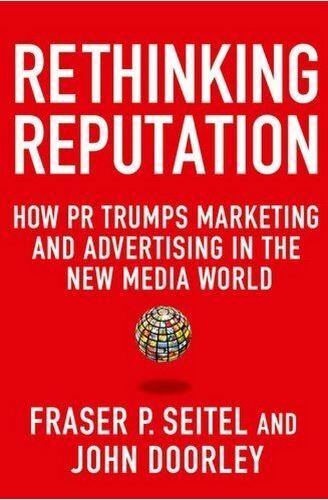 Public relations veterans Fraser P. Seitel (formerly of Burson-Marsteller and Chase Manhattan) and John Doorley (founding director of New York University’s Master of Science Degree Program in Public Relations & Corporate Communications) team up and break down why “public relations is mandatory; advertising optional” in what has become standard reading for PR professionals. 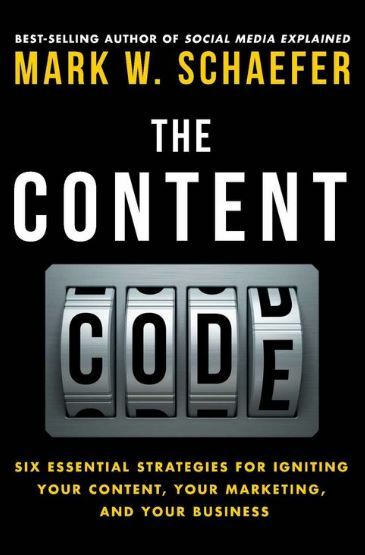 Using case studies from popular culture, including the blunders of BP, Kobe Bryant and Anthony Weiner, the authors present the case for protecting personal and professional brands in new media. 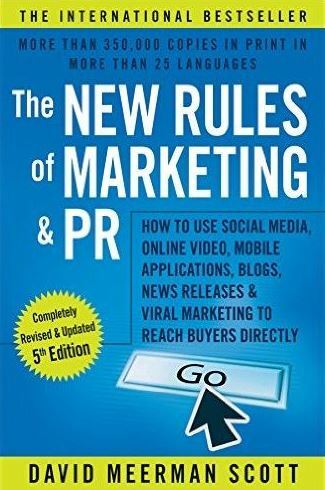 Mark those calendars for October 12 and try to contain your PR geek hyperventilating because marketing and sales strategist and accomplished author David Meerman Scott is back with the fifth edition of his best-selling book! In the revamped edition, he expands on different strategies PR professionals, marketers, influencers and entrepreneurs can use to amplify their brands without committing inordinate time and monetary investments. 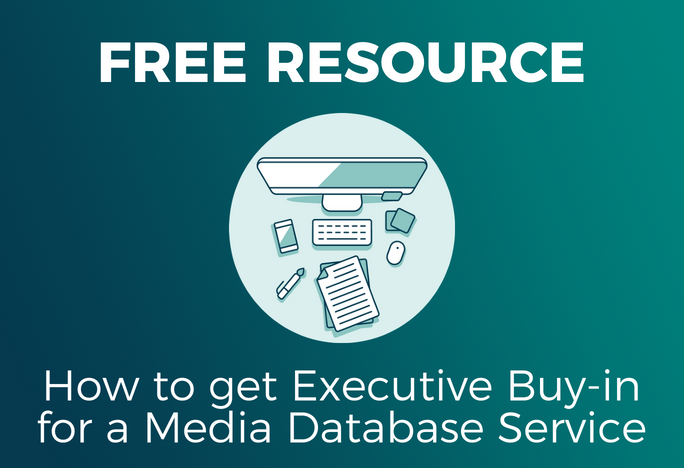 It also includes extended and revised chapters, as well as up-to-date case studies on new platforms including Snapchat, Periscope, and Meerkat offering new lessons and tricks of the trade. If a business card reads “chief evangelist” it’s safe to assume that individual is a master at the craft of promotion. Guy Kawasaki previously worked as chief evangelist for Apple and has been a pioneer of social marketing since the beginning of The Internet Age. 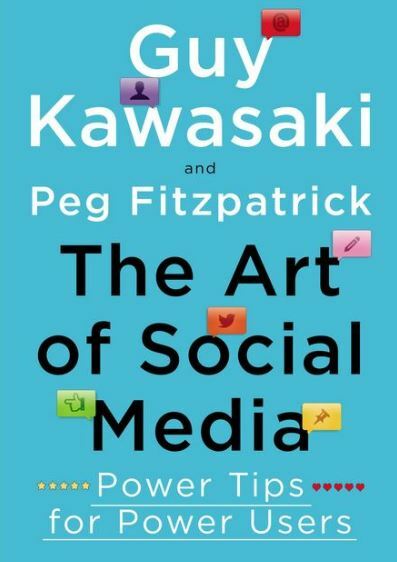 Working in tandem with social media strategist Peg Fitzpatrick, this book offers an extensive list of examples to keep novices and seasoned professional social users occupied with knowledge. Offering no shortage of examples, this work is chock-full of strategies that will inevitably help professionals translate self-promotion into profit. The center of this book is badass. Actually, B.A.D.A.S.S. is a more appropriate way to put it. The most recent offering from Mark W. Schaeffer (Return On Influence, Social Media Explained and The Tao of Twitter) focuses on six strategies designed to help professionals in a number of industries “unlock” their campaign potential and get their stories heard among the cacophony of constant content creation: Brand Development, Audience & Influencers, Distribution, Advertising, Promotion & SEO, Authority, Sharability, Social Proof & Social Signals. The Internet of things is no longer solely typed and read: It is experienced through images, videos, and social interaction. 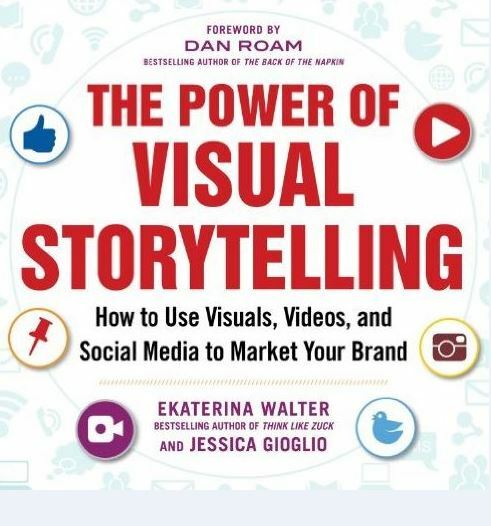 Ekaterina Walter (global evangelist at Sprinklr) and Jessica Gioglio (head of content lab at Sprinklr) discuss the use of visual storytelling and rich media to instantly connect with audiences across multiple platforms in order to increase overall return on investment. 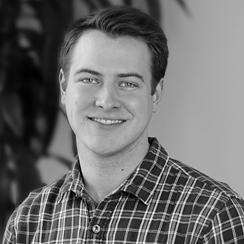 As the prevalence of smartphones with video capability continues to rise, campaigns that aren’t interactive will inevitably get out of touch with consumers.